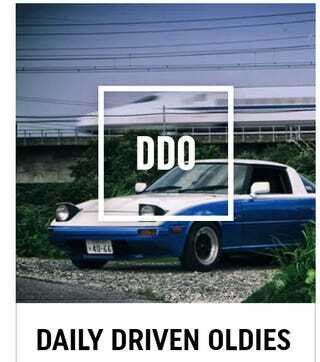 So, I just created my "DriveTribe"... AMA. It’s at the very early stage for now and very much closed (Clarkson, May and Hammond have like 100 “followers” each so I don’t think many people registered yet). If you have any questions, let me know... I can take screenshots too.